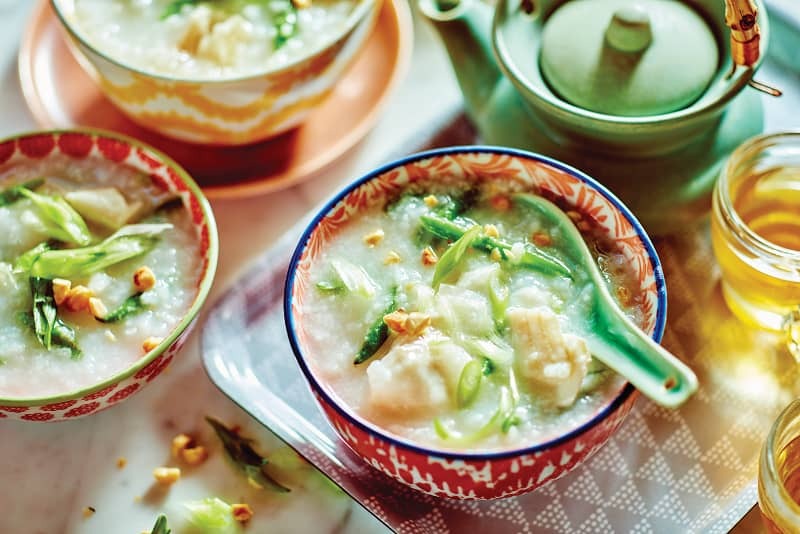 Congee is a slow cooked rice porridge eaten in many Asian countries. It can be flavoured with seafood, pork, chicken, vegetables or whatever is on hand. 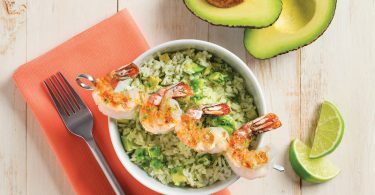 You can serve soy sauce, sesame oil, green onions and peanuts in individual bowls, allowing everyone to add their own toppings. Bring rice and 10 cups (2.5 L) water to a boil in large saucepan over medium-high heat, stirring occasionally. Stir in ginger and salt. 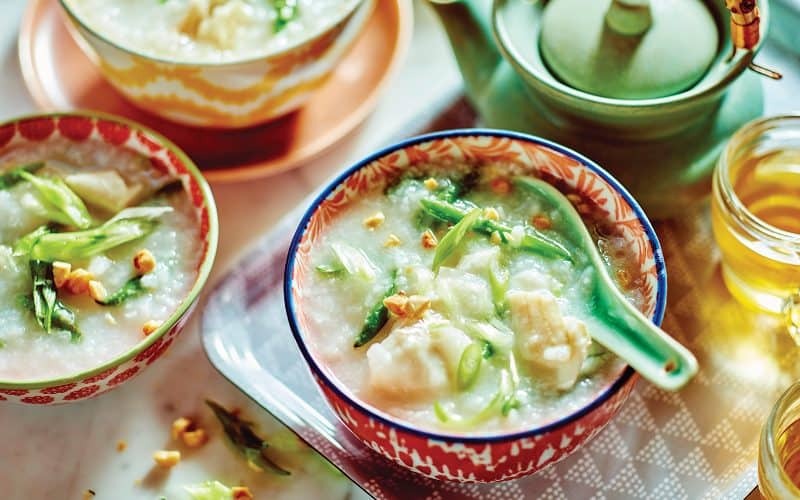 Reduce heat to low, partially cover and simmer for 45 minutes to 1 hour or until rice has broken apart and is the consistency of thin porridge. Cut fish into 1/2-inch (1 cm) cubes. Remove ginger from rice mixture; discard. 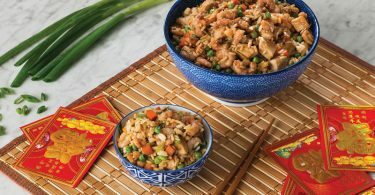 Stir fish and beans into rice; cover and cook for 5 minutes, stirring once or twice, or until fish is cooked through. Ladle into 8 soup bowls. Drizzle with soy sauce and sesame oil. Top with green onions, peanuts and cilantro. Chef Tom's Tip: For a heartier dish, replace 4 cups (1 L) of the water with one 900 mL carton of chicken broth.